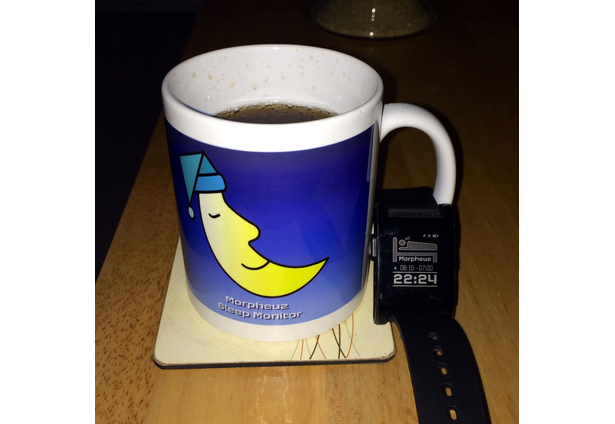 Your Pebble watch, your phone and the free Morpheuz app are all you need to monitor your night's sleep. Inside the Pebble watch is a movement sensor called an accelerometer. 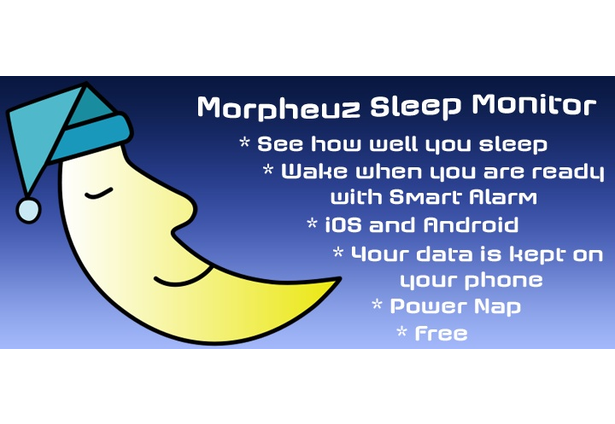 Using this Morpheuz tracks your movement during the night and transmits this back to your phone. 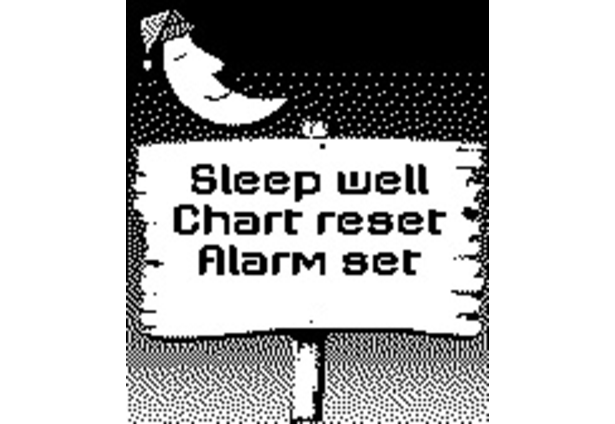 You view this information on your phone as a graph of movement over the night, and as a chart of the time spent in deep sleep, light sleep and potentially awake states. 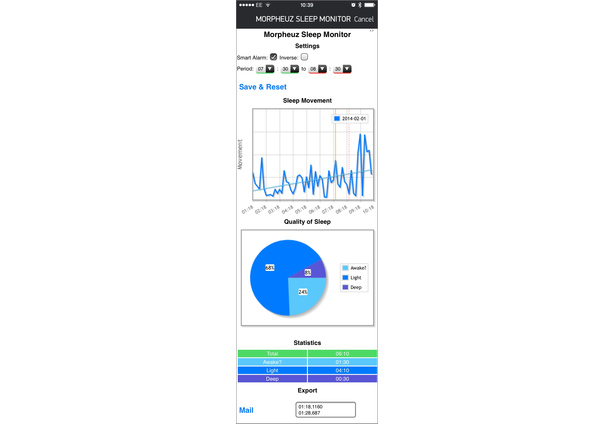 Morpheuz includes a Smart Alarm facility. 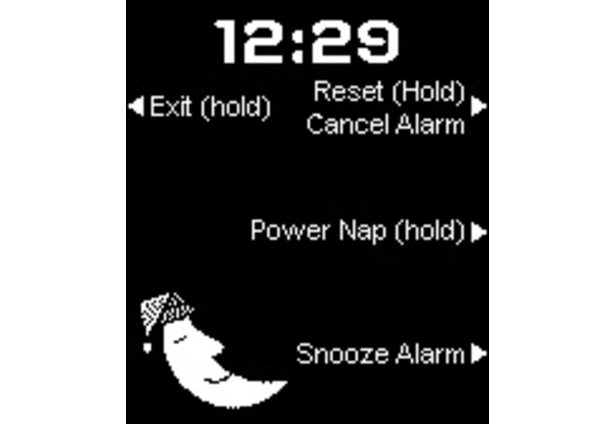 This enables you to set an earliest and latest wake-up time. 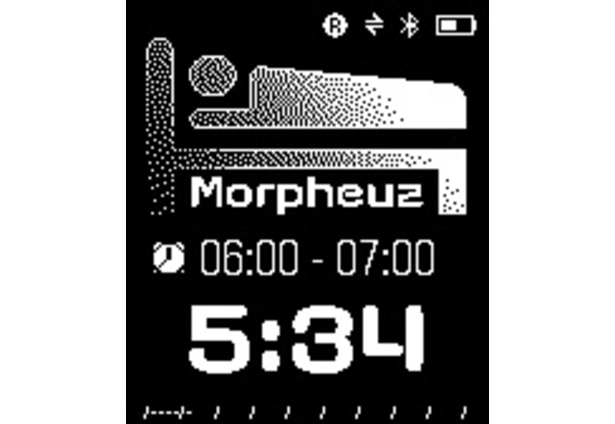 When Morpheuz detects that you are stirring within this period, Morpheuz will gently awaken you with 30 seconds of watch vibration. 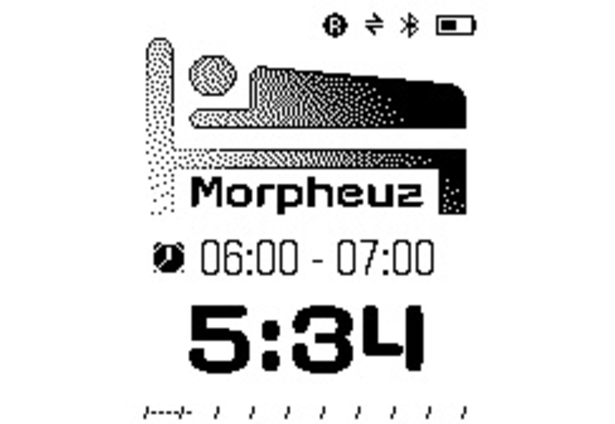 If you remain in a deep sleep until the latest wake up time, Morpheuz will always attempt to wake you. 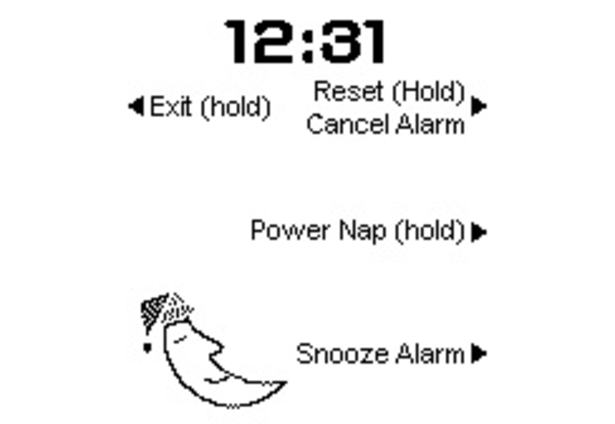 Morpheuz also includes a Power Nap feature. Once activated (by pressing select for 1.5 seconds), Morpheuz starts a countdown once you stop moving, giving an optimum 27 minutes of rest before stirring you with gentle vibration. You can export a single night’s data via an email. You can then easily import this CSV data into a spreadsheet. Works on android too. Don't quite know what happened to the little Android flag. Comments for this submission are closed. 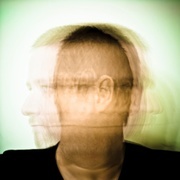 View the software in JamesFowler42's portfolio to continue the conversation.